Beautifully stylish windows that can be manufactured to virtually any design you require. We offer our doors in a variety styles to suit any style of home, we have demonstrated below a few ideas of our completed products. Choice of styles, colours, accessories and textures to create your own unique door style, that suits you and your home. We offer a range of ‘suited’ door furniture in a choice of colour finishes to add that final finishing touch to your composite door. With our high performance paint technology, we can provide a wider pallette of door colours including options for customers looking to match PVC-u colour foiled frames. 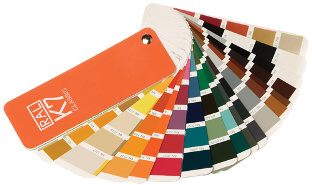 Our mixing system allows a choice of colour options from the popular RAL colour range. 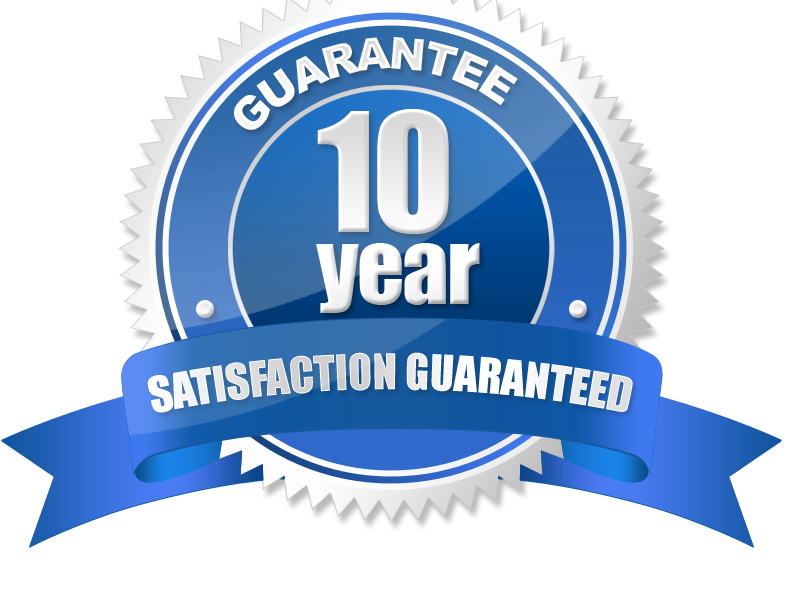 With a choice of Victorian style conservatories, Gable conservatories, Georgian conservatories, luxurious sunrooms and bespoke conservatories. 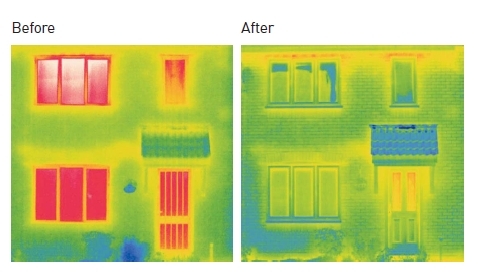 The overall performance of a window is dependent on the combined effect of the frame and glazing components and the air-tightness of the finished window. 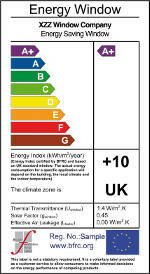 Ratings may be improved by decreasing thermal losses and/or by increasing solar gains. A number of factors including the type of glass, filling the window with Argon gas, optimising the cavity width, adding warm edge spacers and the frame type all contribute towards the energy efficiency of the window, as well using low iron glass and increasing the sighted glass area. The results speak for themselves.